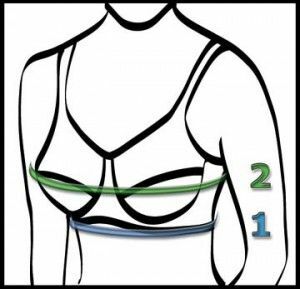 breathes and stretches with your every movement while holding you gently but firmly. 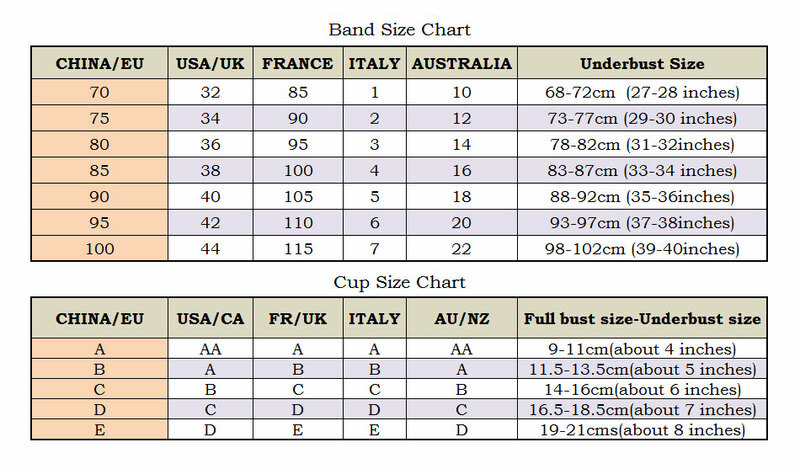 The size on tag is ASIAN SIZE,Please check the sizing details,not only size Number,as sizing is different in each country or manufacturer. If you are not clear the sizing,please reference our sizing info or contact us! It looks and feels wonderful, it seems the space in between the cups ought to be a little wider but I guess it all depends on body type as well. Would buy again! Looks good, feels good, a good find in the internet hay stack. 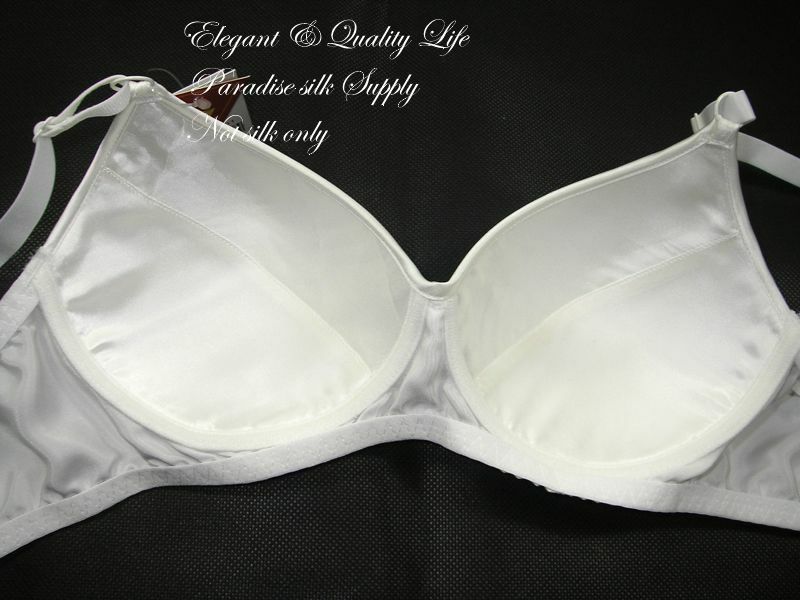 Bought for the wife and it fits, it's comfortable, just a little different feeling from the normal American style bras. Looks beautiful and feels wonderful. Already ordered a 2nd one.